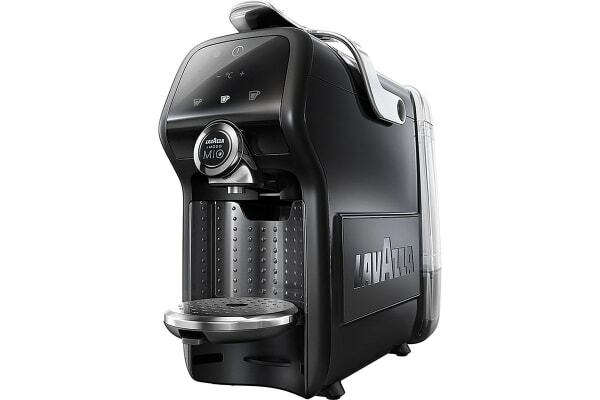 Don’t wait for your local cafe to give you the morning fix you need with the Lavazza Magia with Milk Frother. Enjoy barista-quality coffee from the comfort of your own home with this simple to use, sleek and stylish coffee machine. 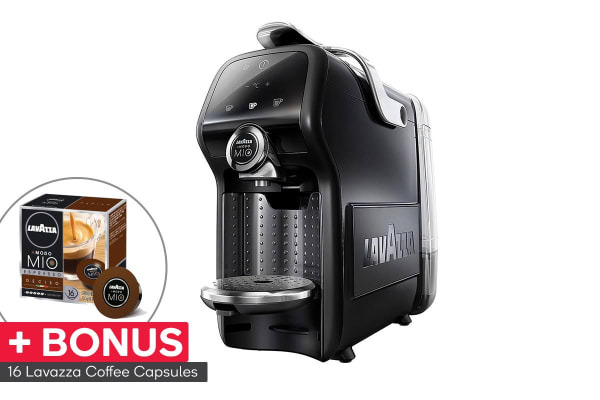 Included with your Lavazza Magia are 16 Espresso Delizioso capsules, a 100% Arabica, medium roast blend with delicate flower notes and a smooth, aromatic finish.